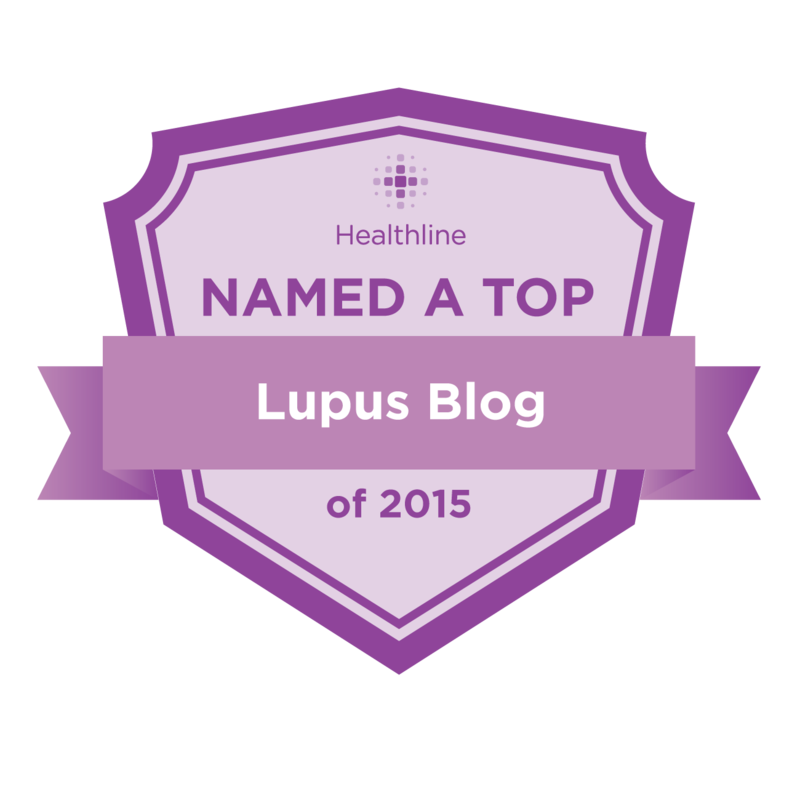 Best Lupus Blogs of 2015! 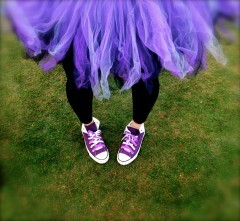 I am humbled to announce that Undefeateddiva.com has made healthine.com list for Best Lupus Blogs for the second year in a row. When I initially started writing I did it to help people to not feel alone in their journey. I quickly realized I wanted to not only help but INSPIRE. I have had the most beautiful journey since. Thank you to healthline.com for seeing this and helping my vision come true by giving me a bigger platform to reach. 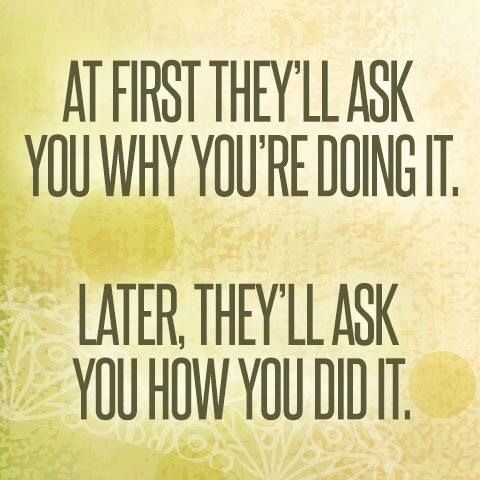 Don’t be the one who asks how, be the one they ask! The beating of my thoughts ring loudly in my ears. The constant thoughts of living with all of these fears. The thoughts have become overwhelming, the feelings undeniable. Life still moves on, so the chaos grows. Need to find a source of control, the knowledge that it may be an endless hole. Seeking an an alternative to ease the need. Second chances, but fear of failure or loss supersede. Present circumstances, but ultimate happiness in the light. The loss of control again, will the night never turn on the light? The words of ill informed physicians. Words of well wishers but advice out of unknowing mouths. The need to run consumes me, the need for control keeps me still. If only the world would still, for just a moment in time. A moment to gain composure or pause the thoughts that fly by. Medicines, appointments, good news and bad, breathing problems, and brain fog are all in my path.